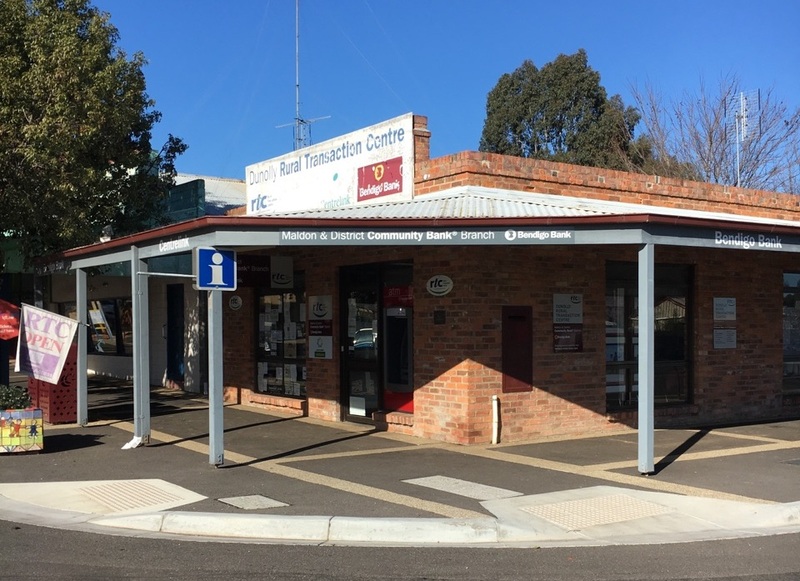 The Maldon & District Community Bank® operates five-days a week in the Dunolly Rural Transaction Centre at 109 Broadway. Our team is led by Natasha, Narelle and Melanie. Branch Manager Adam Balzan is based at the Maldon branch and can make an appointment to meet you in Dunolly.